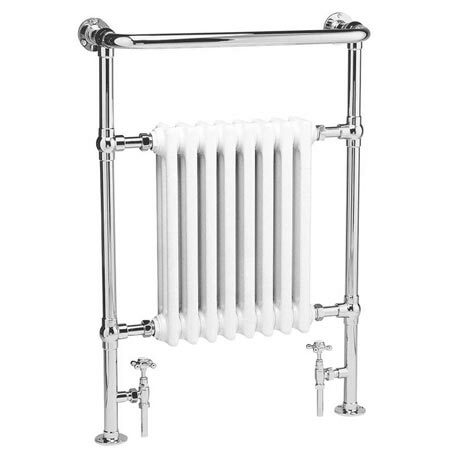 The Hudson Reed Traditional Marquis Heated Towel Rail, quality chrome tubing incorporating a period style column radiator. Ideal for use in the bathroom kitchen cloakrooms etc. Bathroom heated towel rails combining classic towel radiator styling and functionality. A must for all bathrooms, heated towel rails provide comfort and relaxation. Co-ordinate with our classic taps and showers to recreate the charm of yesteryear. Q. Can an electric element be fitted to the Hudson Reed Traditional Marquis Heated Towel Rail HT302 for use in summer when the central heating is switched off? Hi Ally, this towel rail can't be used with a heating element unfortunately, however we do sell the Burlington Full Trafalgar Radiator/Fittings and Electric Heating Kit which can be used with both systems. "Look ok, yet to be fitted." This towel rail is great quality and I was pleased with the price. We also brought the recommended valves which look great with it. I love the traditional design of this radiator, even upon first impressions of this i could tell it was top quality, which isnt what i was expecting as i paid a very reasonable price. I think the 20 year guarentee will out live me! If you are looking for a radiator with traditional style and fanstastic quality, then look no further. This radiator is ,high quality for the money and looks fantastic. 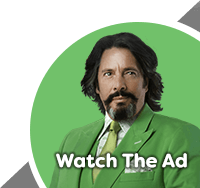 I have used Victorian Plumbing for many products and found them to be the best for price,quality and service.I gaurentee once you use them you will be back!